Arimnestos of Plataea grew up wanting to be a bronze-smith, like his father. Then, in the chaos of war, he was taken to a city in the Persian empire and sold as a slave. To win his freedom he had to show that he could fight and kill. Now, to preserve that freedom, he must kill again. For the Persians are coming. A vast army sent by King Darius to put down the rebellious Greeks and burn the city of Athens to the ground. Standing against them on the plain of Marathon, a much smaller force of Athenians, alongside their Plataean allies. To defeat such overwhelming force seems impossible. And yet to yield would mean the destruction of everything the Greeks have dreamed of. 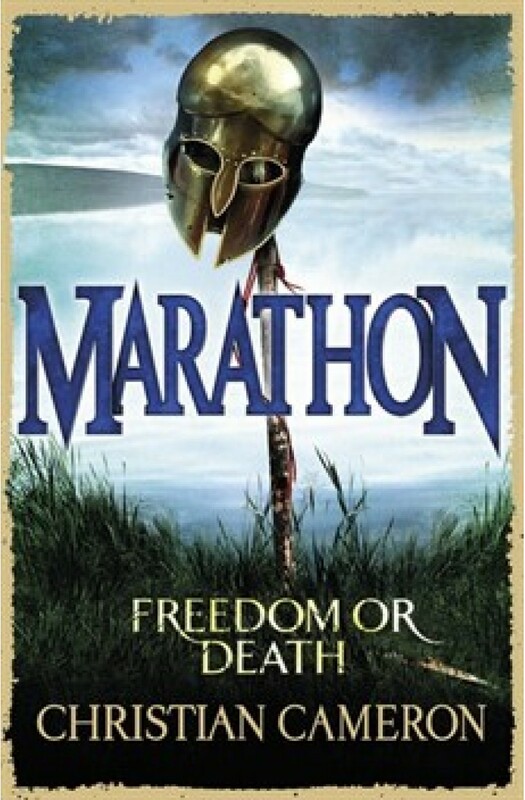 In the dust and heat of Marathon, in the clash of shields and the rush of spears, amidst the thunder of hooves and the screams of the dying, those dreams will undergo their fiercest test - and Arimnestos and his Greek comrades will discover the true price of freedom.